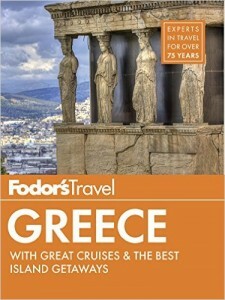 Check out my novel and the travel books I have co-authored! Click on the photos below to purchase the book from Amazon. 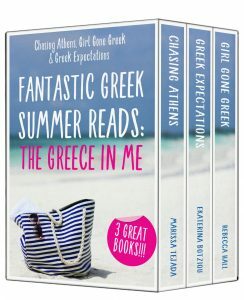 I’d love it you check out my acclaimed romantic comedy novel, Chasing Athens. 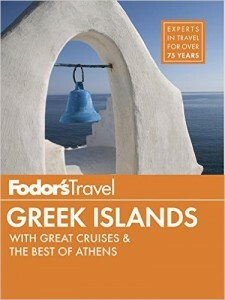 I’m also a co-author to the Fodor’s Greece and Fodor’s Greek Islands travel books. 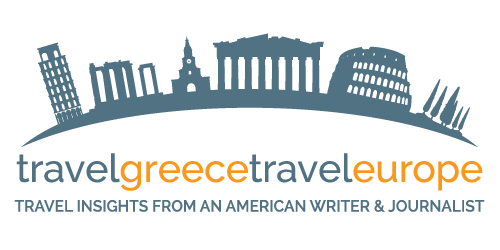 Note: This blog contains affiliate links, which means I will earn a small commission (to help keep this site going) if you buy products or services with no additional cost to you.